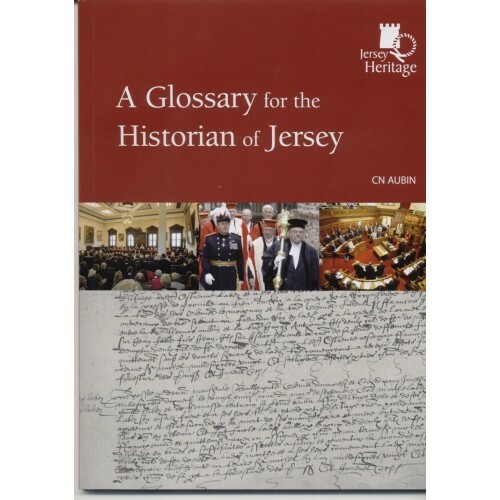 The Glossary for the Historian of Jersey aims to give the meanings of specific words and phrases that a local historian is likely to encounter whilst using Jersey\'s archival documents. It also highlights common words with additional local meaning. 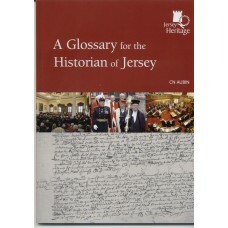 The Glossary is aimed at researchers and should not be seen as a comprehensive manual for legal professionals. It is a fantastic reference guide!